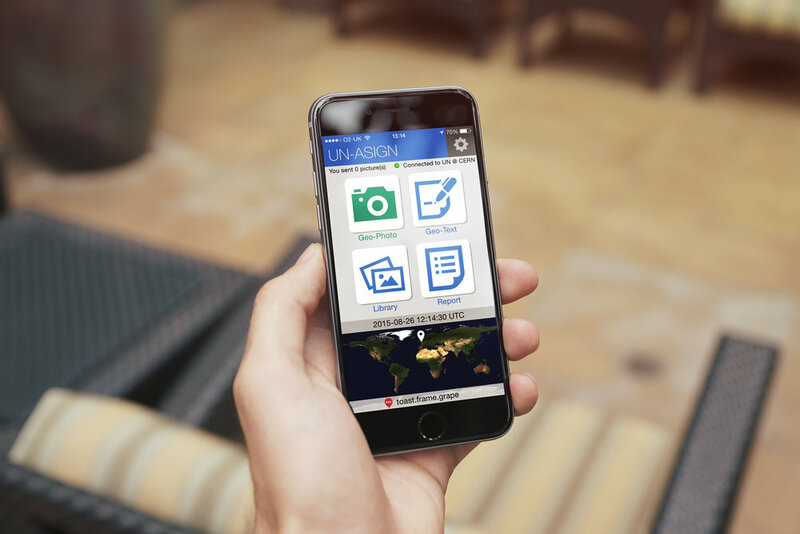 UN-ASIGN is a free crowd-sourced report app used during a natural disaster or humanitarian crisis. Developed for the United Nations by AnsuR Technologies, it allows individuals to collect and disseminate crowd-sourced photos and reports. Data such as points of flooding, damaged buildings and hazardous electric lines are automatically mapped and help towards overall situational awareness and repsonse during a crisis. what3words is a universal location reference system based on a global grid of 57 trillion 3mx3m squares. Each square has been pre-assigned a fixed and unique 3 word address. It works in multiple languages, offline with no data connection. The use of words means non-technical people can find any location accurately and communicate it more quickly, more easily and with less ambiguity than any other system. Words can easily be remembered, written, said, printed or shared digitally. what3words is a global grid of 3mx3m squares where each square has been pre-allocated a fixed and unique 3 word address.